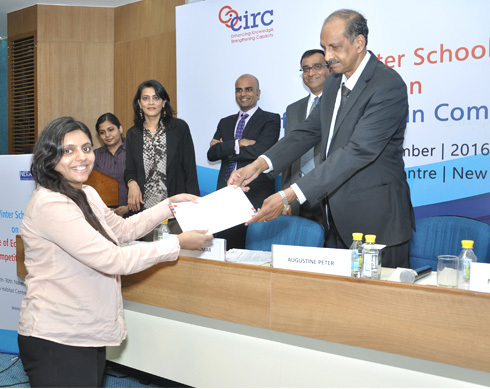 CIRC Announces Online Certificate Course on Intellectual Property Licensing in India.Registrations Open. 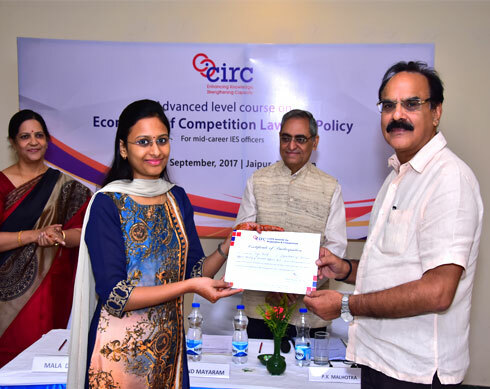 CIRC Online Course on Competition Act 2002 in India. 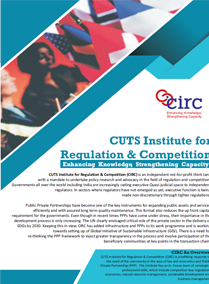 Registration open. 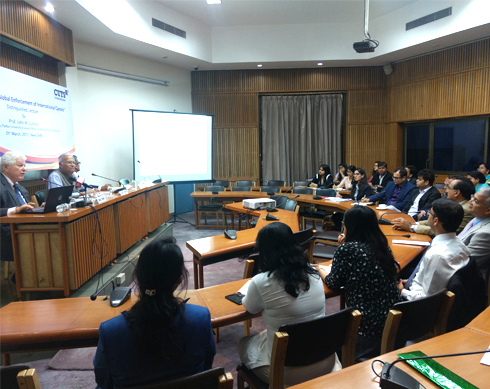 This swift eight weeks online Certificate course on “Competition Act 2002 in India” is intended to introduce participants to the provisions of the Competition Act, 2002 in India and its enforcement. 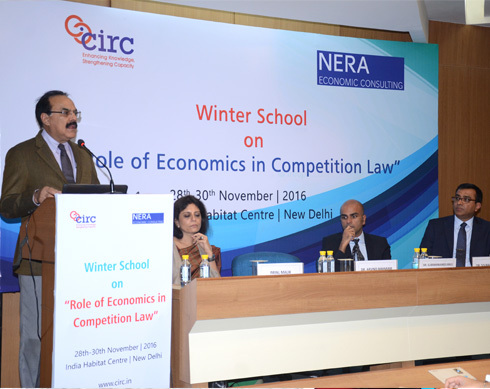 It aims to create better understanding of market concepts, restrictive business practices, IPRs, and cross border issues. 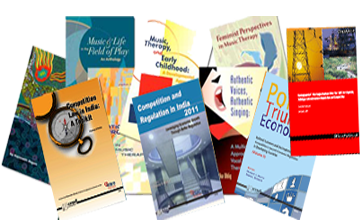 Each of the seven modules has a simple quiz at the end of each Module for self-practice. 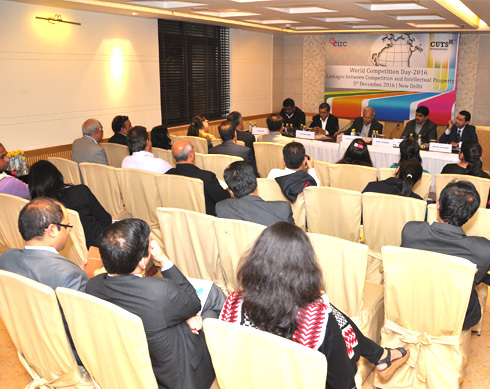 CIRC Announces Online Certificate Course on Law and Practice of PPPs. Registration open. 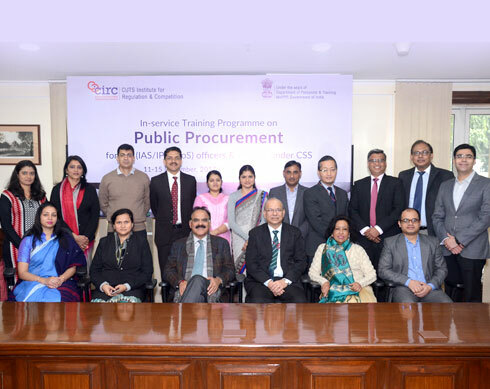 Professional Diploma in Public Procurement (PDPP) powered by World Bank.– Course Registrations Open. 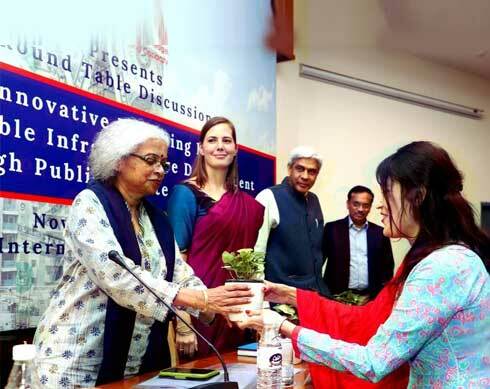 Establishing GISI- Global Initiative for Sustainable Infrastructure.for more details click here! 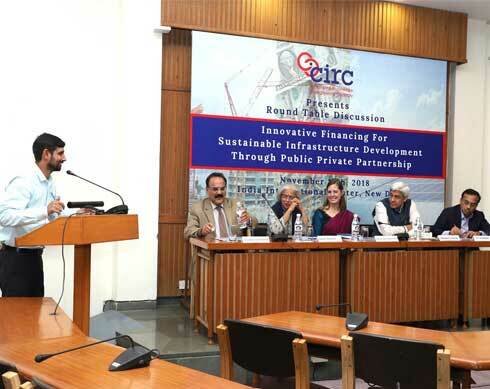 INNOVATIVE FINANCING FOR SUSTAINABLE INFRASTRUCTURE DEVELOPMENT THROUGH PUBLIC PRIVATE PARTNERSHIP-Round Table Discussion, NOV 14 2018 | IIC, New Delhi. 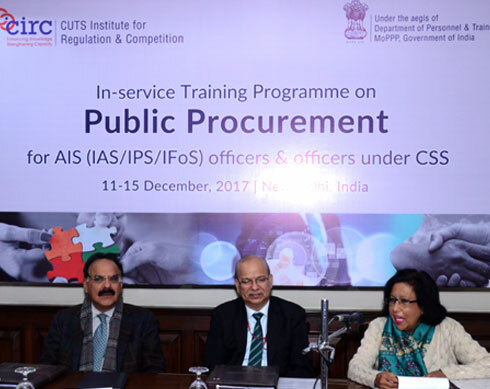 DoPT Training Programme on 'Public Procurement' for AIS Officers | 11-15 December 2017 | New Delhi. 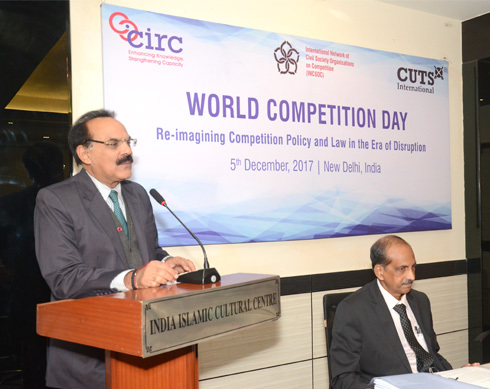 World Competition Day 2017 | December 5 | IICC, New Delhi. 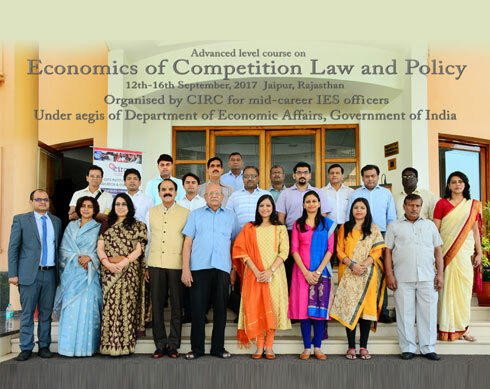 'Advanced level course on 'Economics of Competition Law and Policy' for mid-career IES officers | 12th-16th September 2017 | Jaipur. 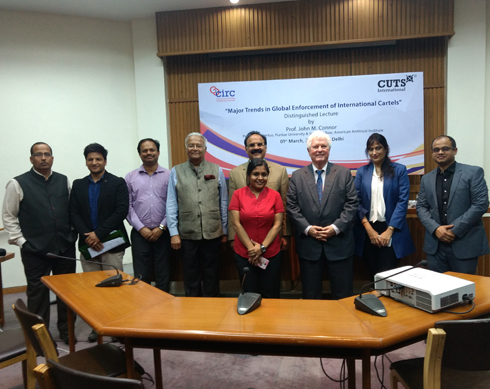 "Major Trends in Global Enforcement of lInternational Cartels" Distinguished Lecture by Prof. John M. Connor | March 1, 2017, India International Centre, New Delhi, India. 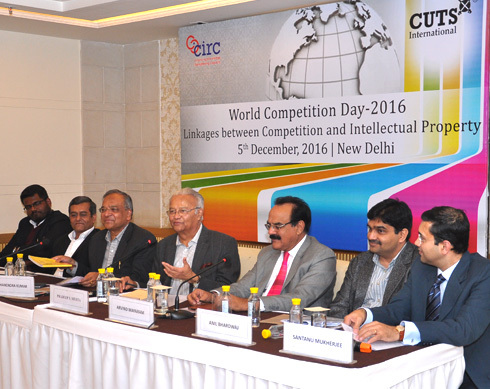 World Competition Day 2016, Theme: ‘Linkages between Competition and Intellectual Property’ 5th December 2016, India Habitat Centre, New Delhi. 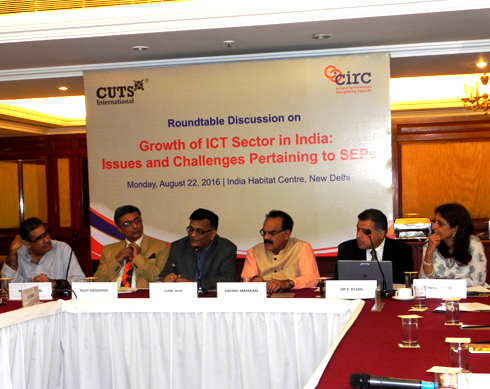 Roundtable Discussion on Growth of ICT Sector in India: Issues and Challenges pertaining to SEPs, 22nd August, 2016-India Habitat Centre, New Delhi. 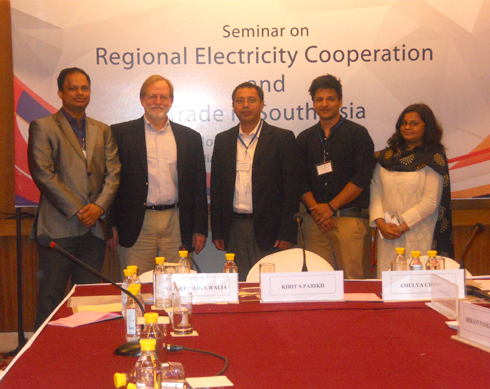 Seminar on Regional Electricity Cooperation and Trade in South Asia, 27th June, 2016-India Habitat Center, New Delhi. 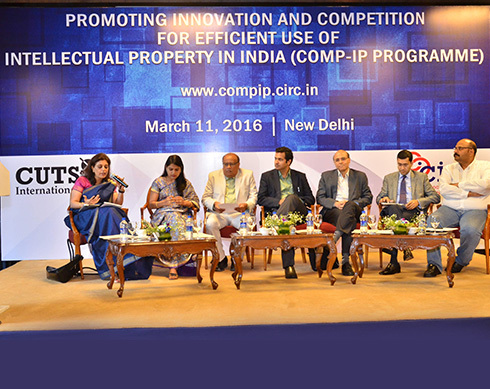 Launch Conference: Comp-IP Programme, 11th March 2016, New Delhi, India. 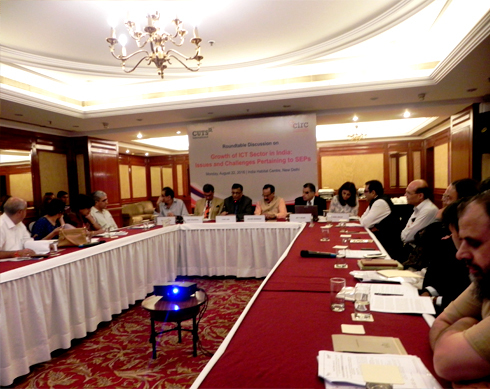 Policy Brief (2015): An Overview of Public Procurement Framework in Rajasthan. 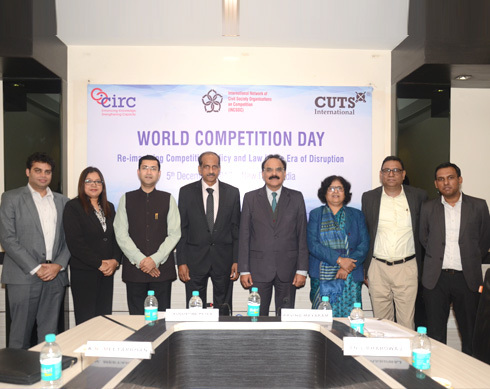 Working Paper 11 (2015):Competition and Regulatory Issues in Coal Sector in India. 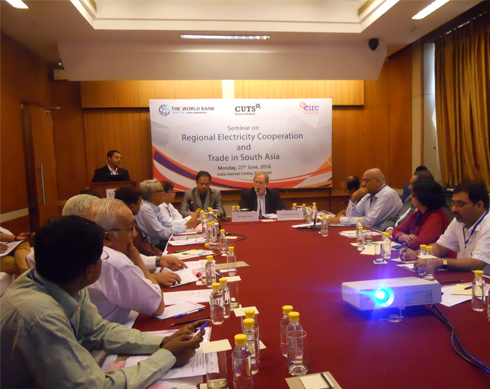 Power Play: Is India ready for demand aggregation in power sector? 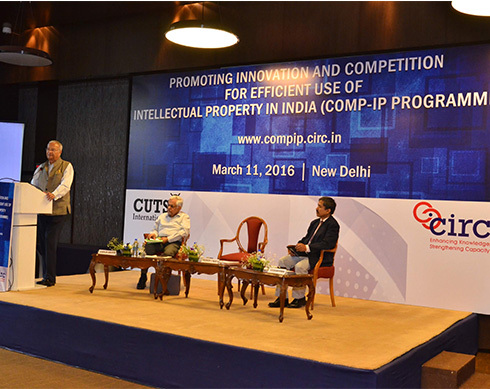 Non-interoperability of data platforms a concern: Trai chief RS Sharma.